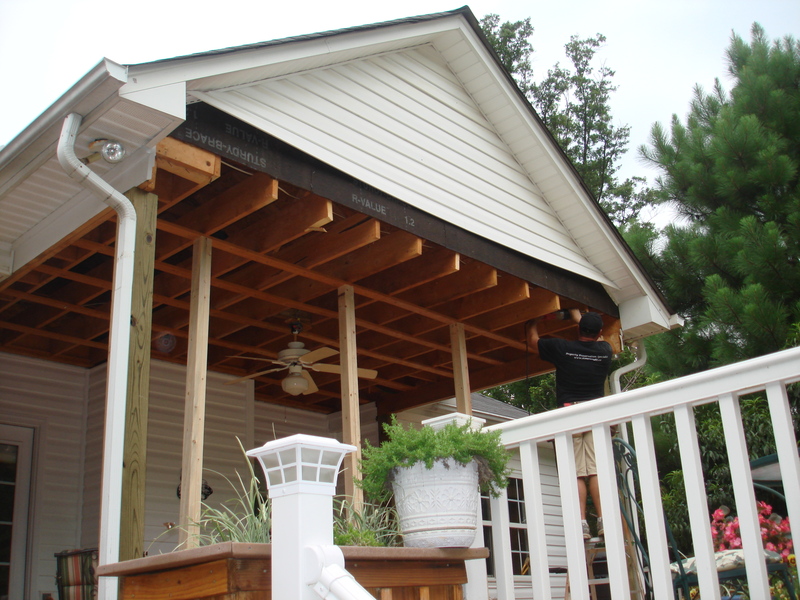 Pergola and Porch | Living the Good Life in Gaston County! 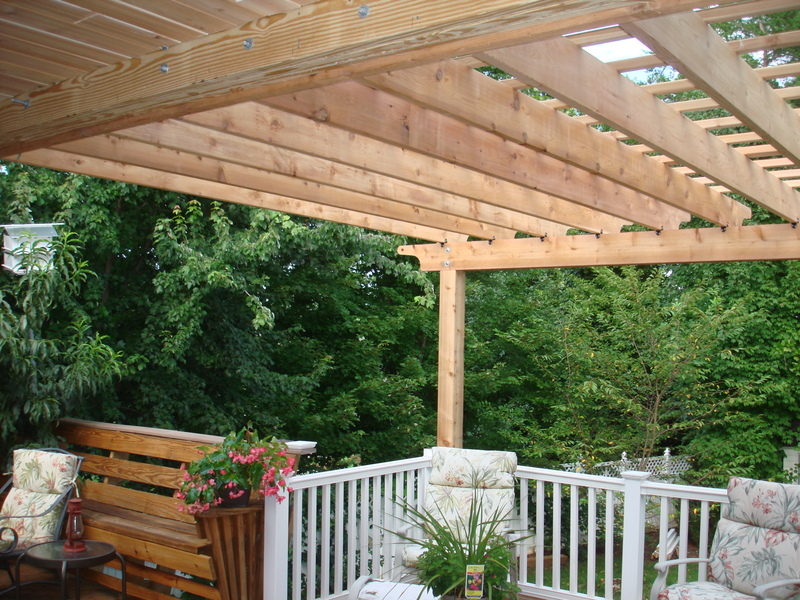 Our company had the opportunity to remodel a screen porch and add a pergola for a client this week. 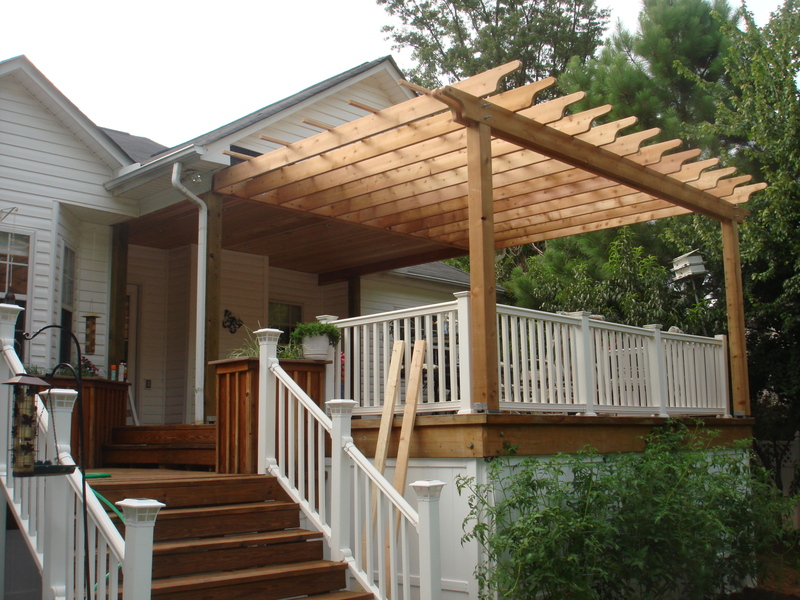 I love building pergolas and helping our clients enhance their outdoor living areas. 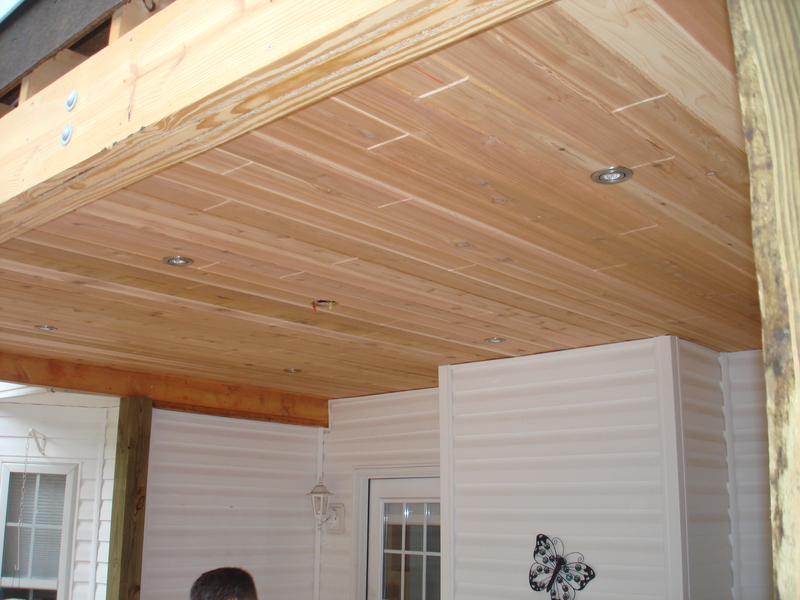 This project started with the plan of opening up an old screen porch and blossomed into a full covered porch redo with cedar T&G ceiling, cedar wood trim, cedar post and a custom built cedar pergola. 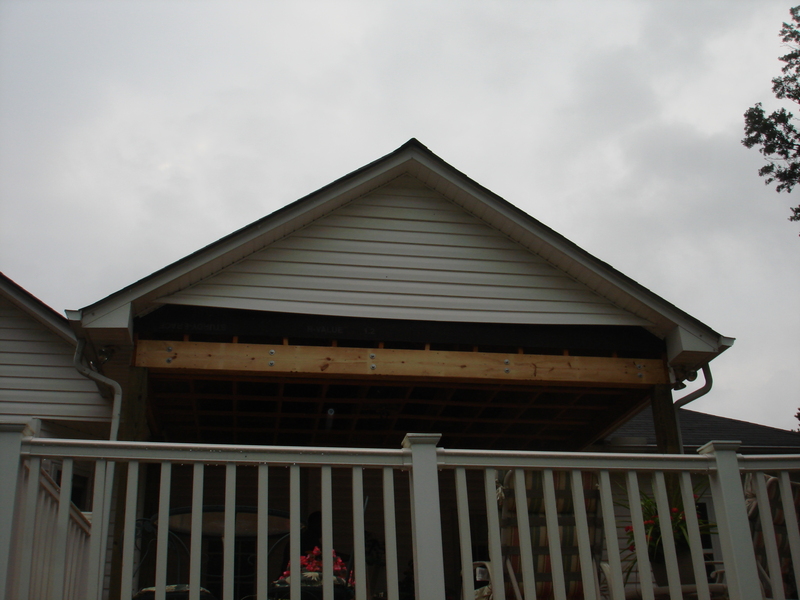 We still have a few days left on this project but here is how it is progressing. 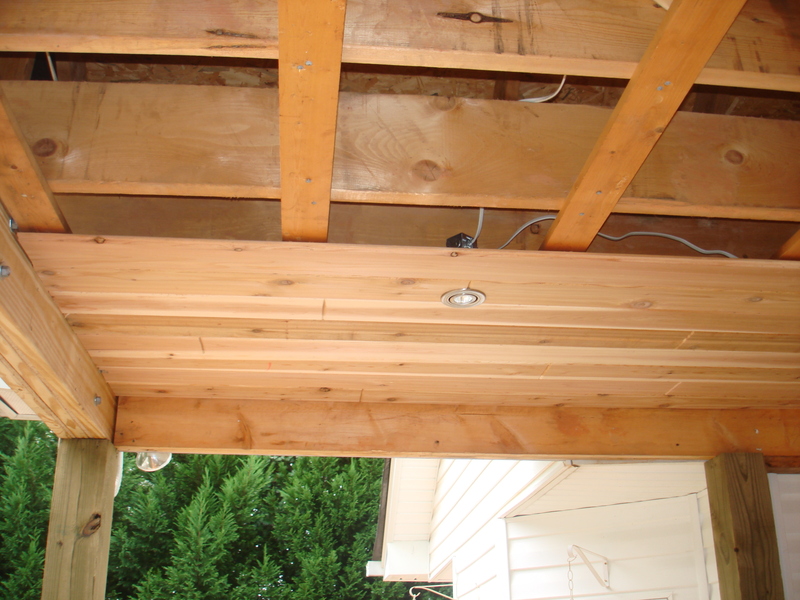 Removed all support post and building a bigger header to open the span.